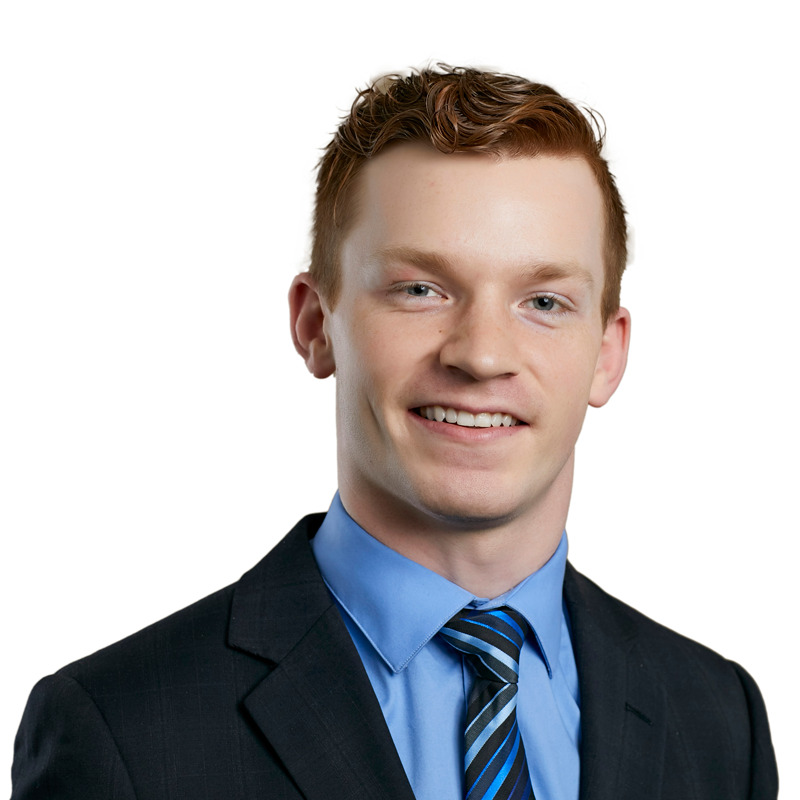 Jesse is an articling student in the Gowling WLG Ottawa office. Jesse was on the Dean's list during his legal studies at the University of Calgary (as he was during his undergraduate studies) and received numerous scholarships and prizes including, most recently, the Miles Davison LLP Prize in Employment Law. While completing law school, Jesse participated in the Bennett Jones Health Law Moot and the Kawaskimhon National Aboriginal Moot, and was a finalist in the Blackstone Medals Debate. Jesse also served as an editor for the Alberta Law Review, as a student executive with Student Legal Assistance and the Environmental Law Society at the University of Calgary, and as a project leader with the local chapter of Pro Bono Students Canada. Prior to law school, Jesse completed the bachelor of arts (honours) program in political science at Carleton University, where he graduated with high distinction and also minored in law. During his university studies, Jesse spent summers working as a law intern at the Alberta Utilities Commission and as an assistant policy analyst at Indigenous and Northern Affairs Canada. Jesse returns to Gowling WLG after previously working as a student in the firm’s advocacy department during the summer of 2017.